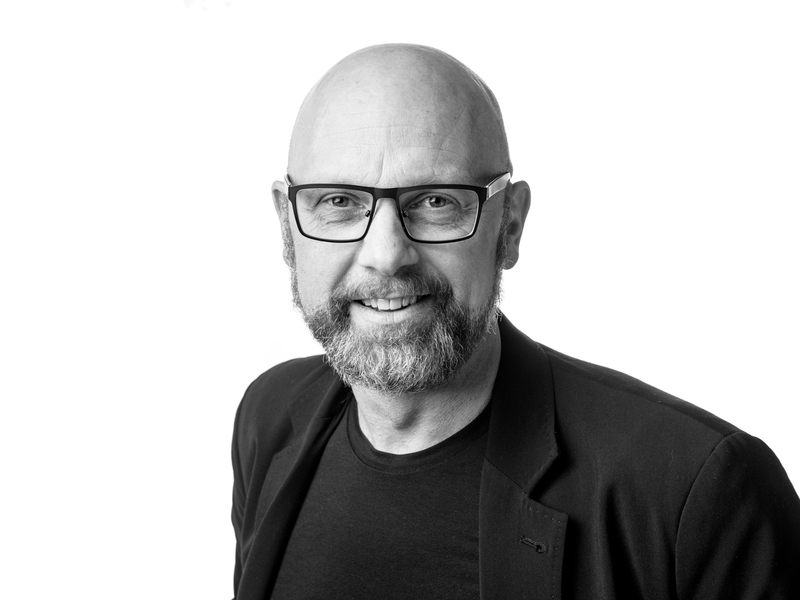 After more than 25 years in the Edsbyn Senab Group Magnus Lignell, Senior VP Marketing & Sales in AB Edsbyverken, has decided to take on new challenges outside the group. 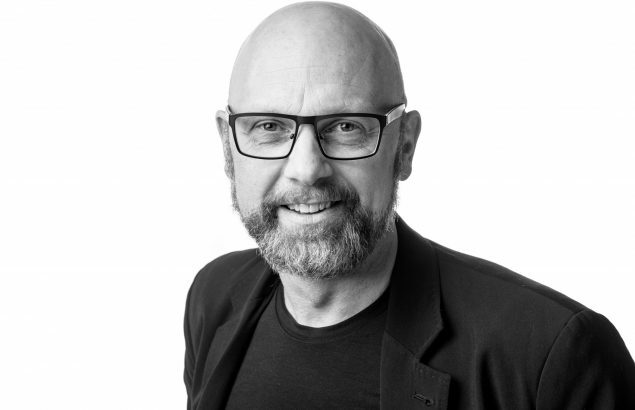 Magnus will become Managing Director for Malmstolen AB, a company in the Flokk Group. During his years with Edsbyn Senab Magnus has contributed largely to the development of the group. For a long time, he had a leading role in the development of Senab. Since he joined Edsbyverken, he has very successfully led the transformation of the Edsbyn brand and product range. Edsbyn is now considered one of the most exciting brands in the Scandinavian office furniture market. Magnus will take up his new position October 1. Until then he will remain with Edsbyverken in order to make the transition as smooth as possible. On behalf of the group, I thank Magnus for his contribution over the years and wish him all the best for the future, both professionally and personally.